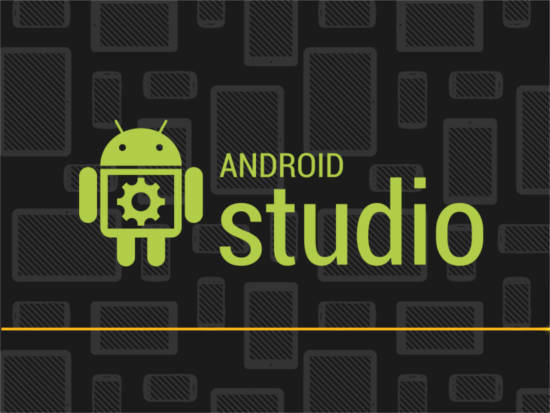 Android Studio is The IDE forAndroid app development kit from Google. The IDE is based on JetBrains IntelliJ IDEA. This IDE is a better alternative to Eclipse with ADT Plugin. Android studio can be installed on Ubuntu 14.04 from the source build itself. Here is PPA for Android studio from Paolo Ratolo. So the installation is now lot easier on Ubuntu. We have a PPA which can be used to easily install Android Studio in Ubuntu 14.04, 13.10, Linux Mint and other Ubuntu based distributions. Android Studio comes with nearly 650 MB of Data. So a Good internet connection is appreciable. That is it. These quick steps will help to have a quick start of android developement in Ubuntu 14.04.